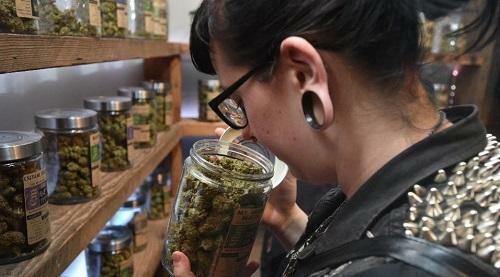 There’s still a lot of work to be done on the equality front, but a new survey suggests that about a quarter of legal weed businesses are owned or were founded by women. America’s cannabis industry is expanding exponentially in both physical and financial size, but legal weed is still very much in its infancy stage. And as the market grows from coast to coast, and boardroom to boardroom, so too has the industry’s diversity. And while there is still a lot of work to be done in creating spaces for people of color and those from diverse backgrounds, a new survey from Marijuana Business Daily suggests that American cannabis is already well ahead of traditional business when it comes to the percentage of companies founded and owned by women.